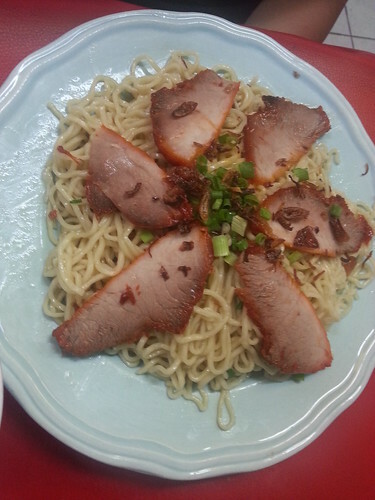 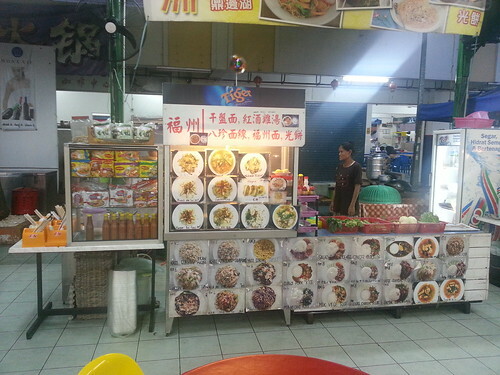 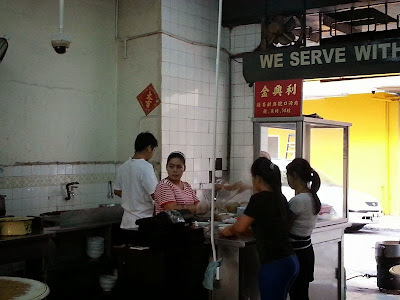 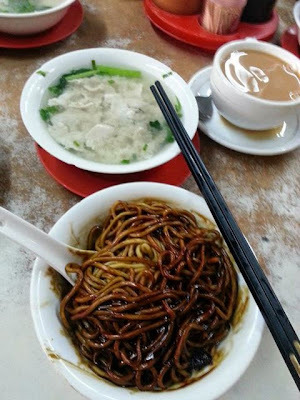 You almost easily find people selling Saang Nyuk Mian 生肉麵 in Sabah or more accurately Kota Kinabalu. 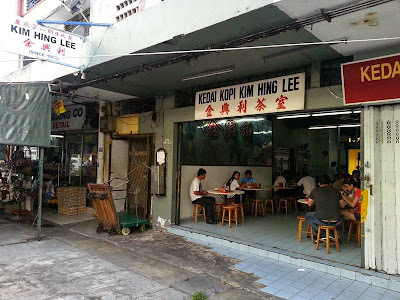 Typical coffee shop run by foreign workers. 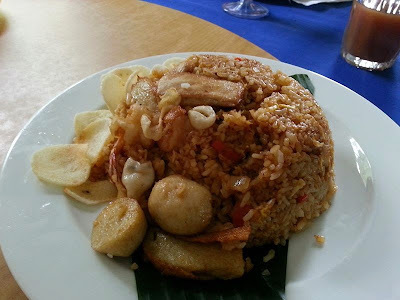 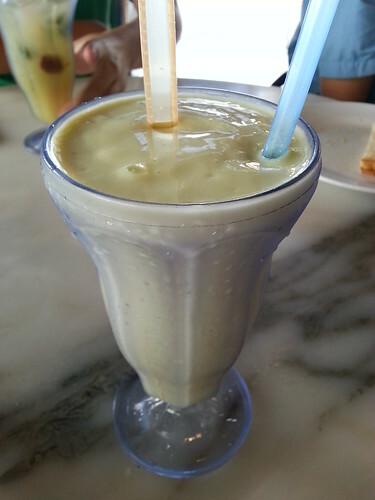 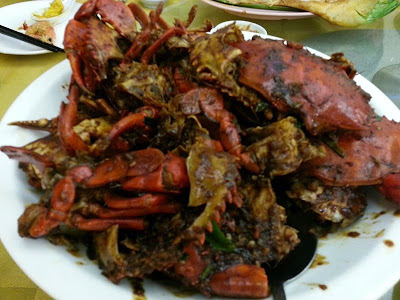 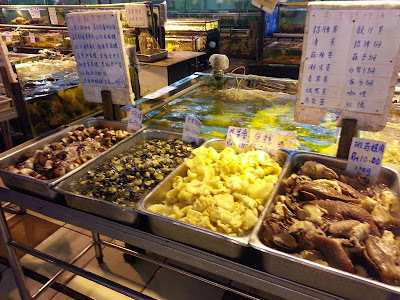 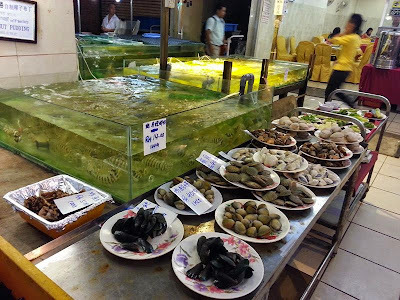 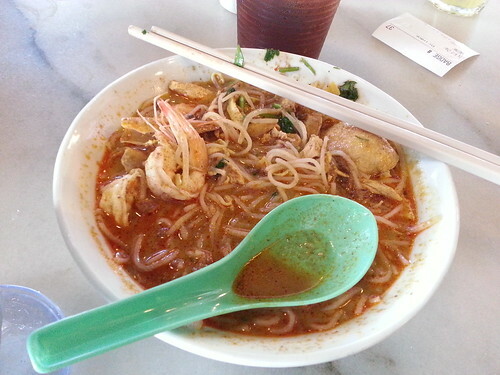 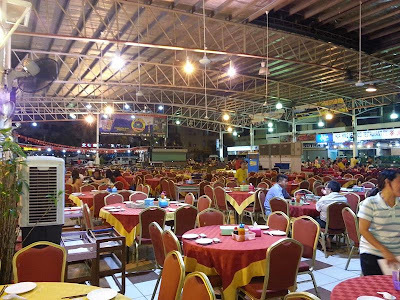 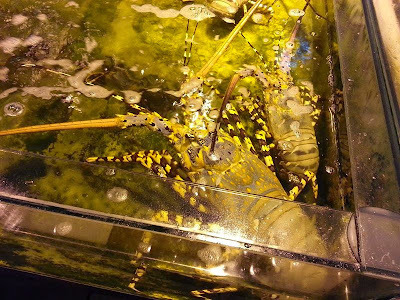 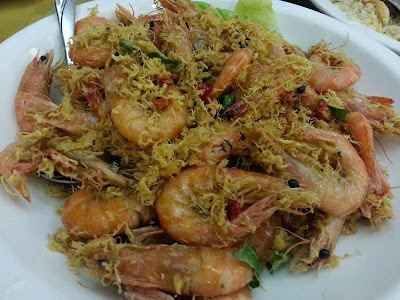 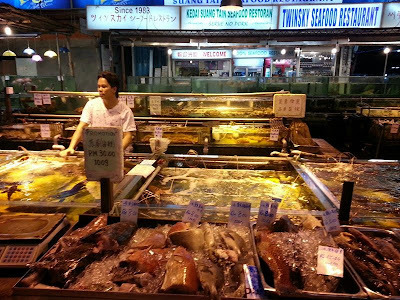 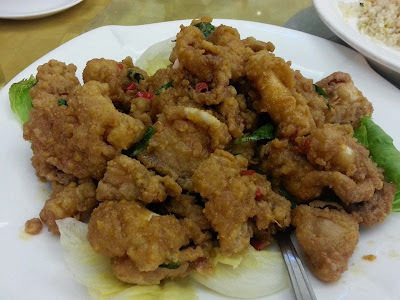 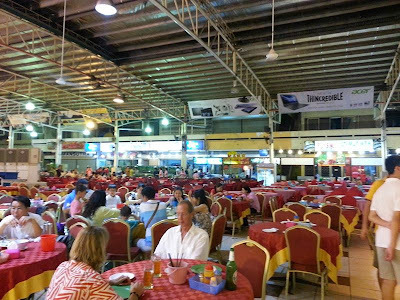 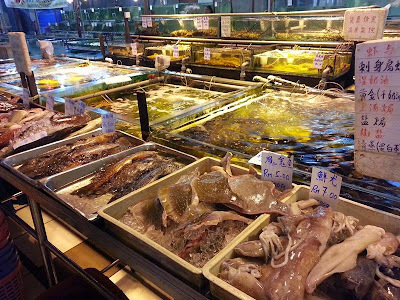 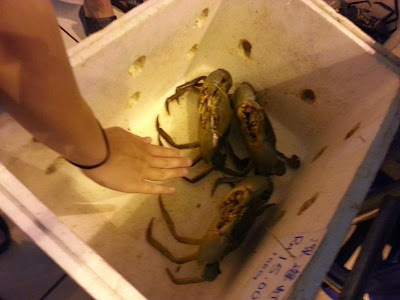 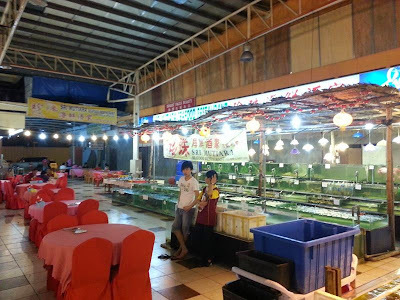 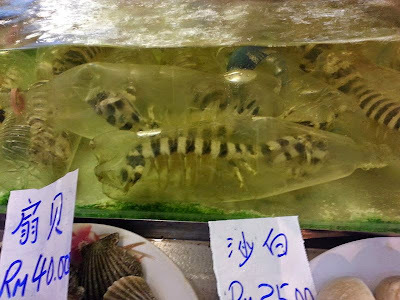 Is Kota Kinabalu really famous for its seafood? 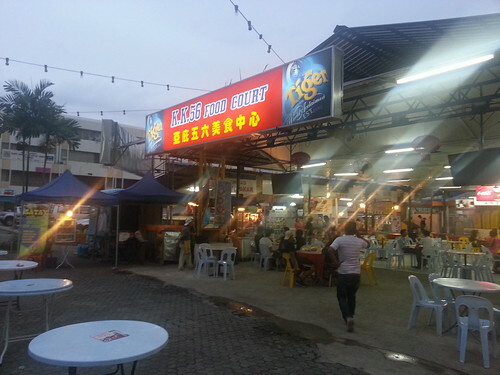 Anyways, this seafood restaurant is the most famous among all the seafood restaurants at Seri Selera Kampung Air of SEDCO Complex. 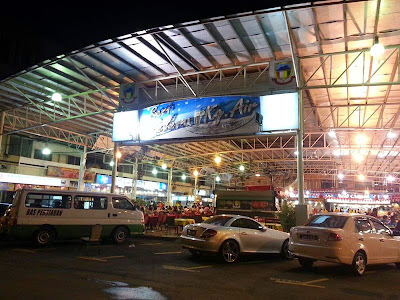 Seri Selera Kampung Air - This is the first time I've ever seen a food court of seafood restaurants. 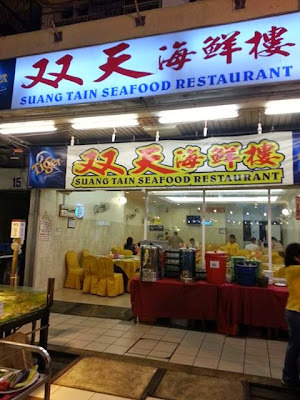 The other nearby seafood restaurant that were not as popular. 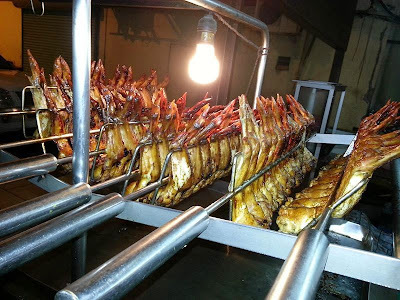 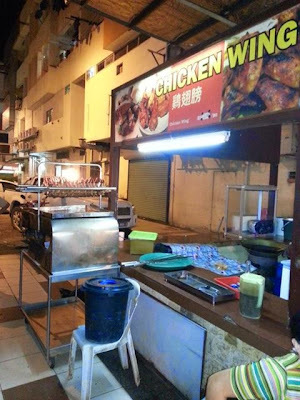 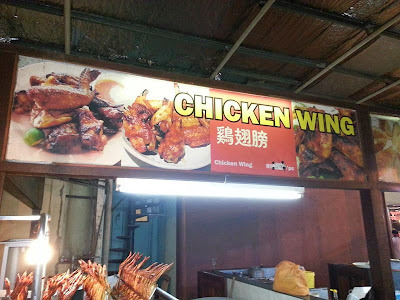 At a small lane near Twinsky Seafood Restaurant, there's this stall that sell barbecued chicken wings. 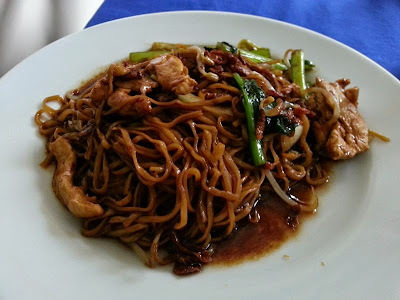 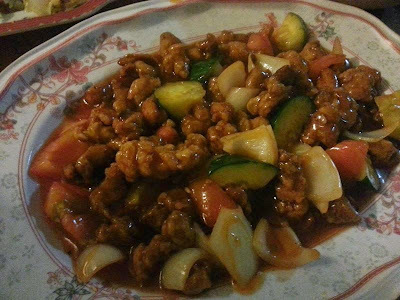 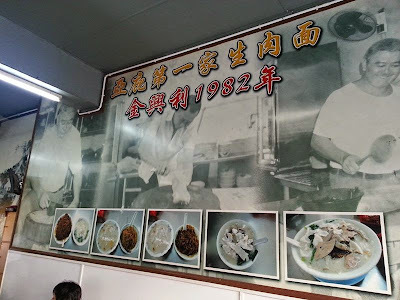 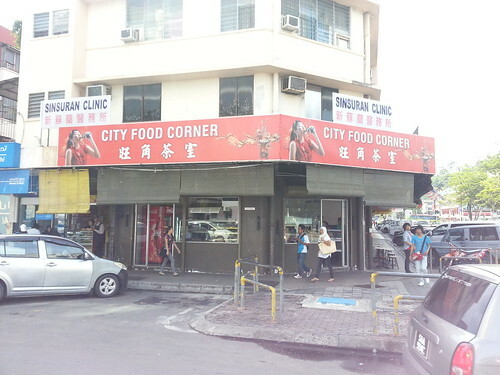 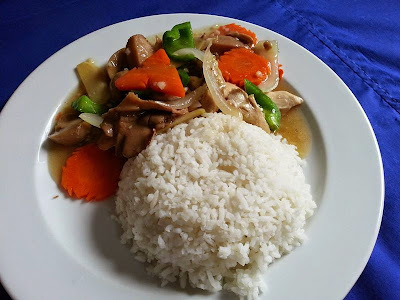 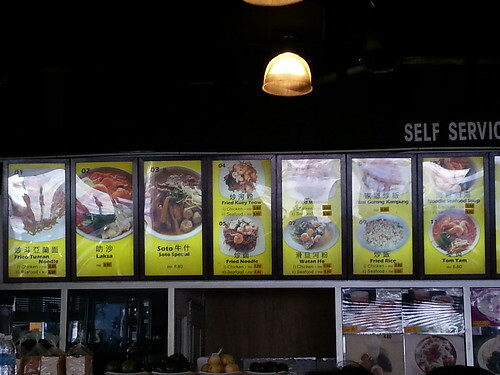 There's a nameless Chinese restaurant at a walking distance from the entrance Kota Kinabalu Park. 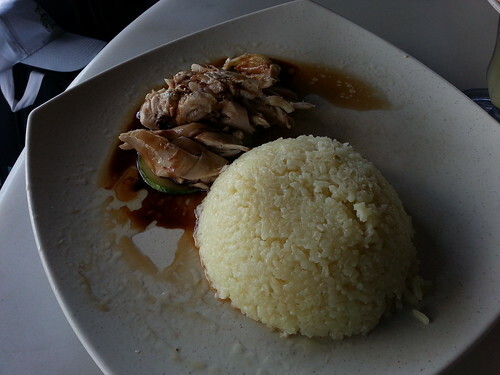 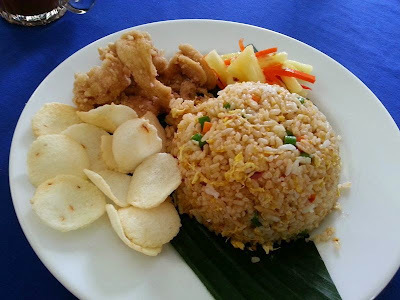 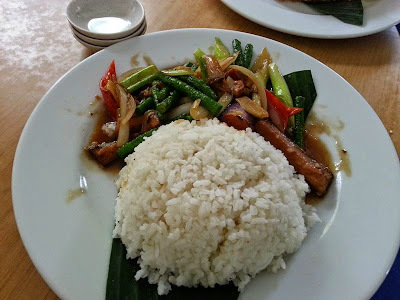 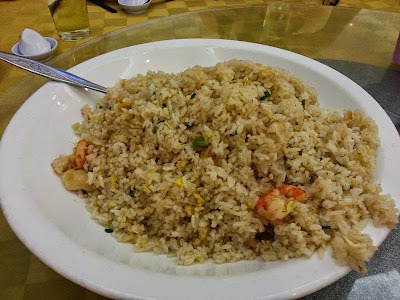 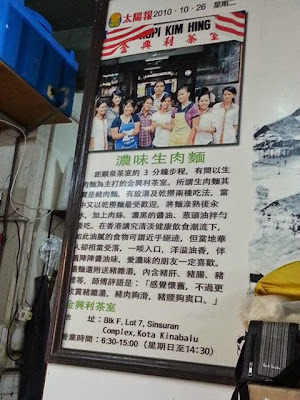 All the above including rice and drinks for 7 pax cost about RM90. 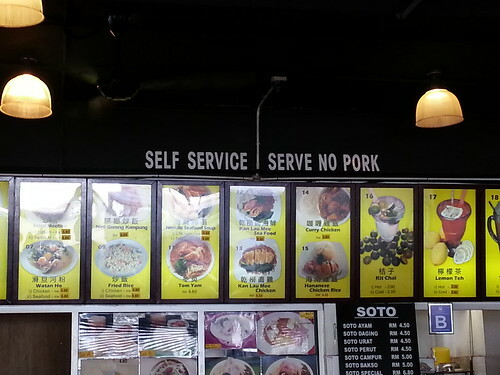 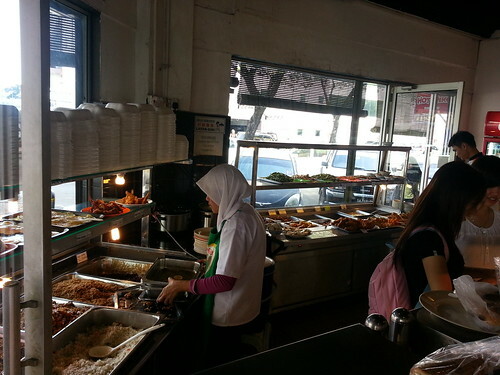 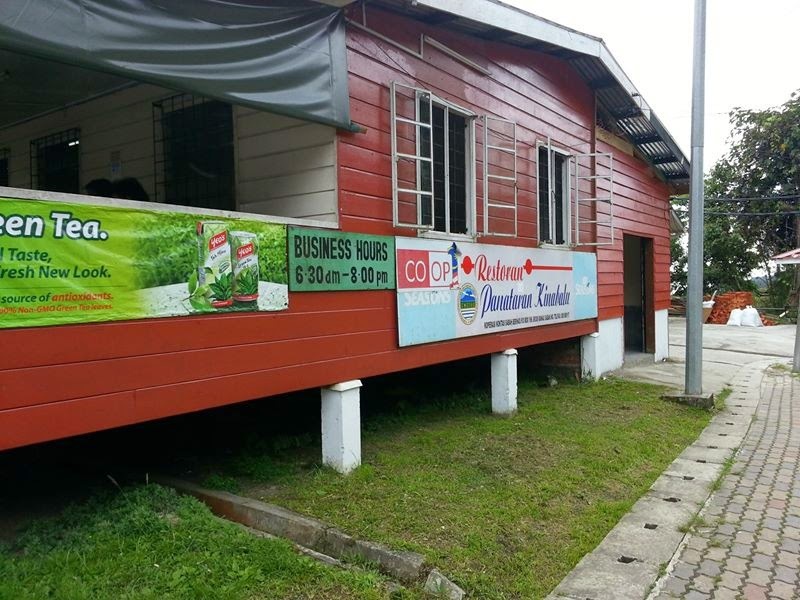 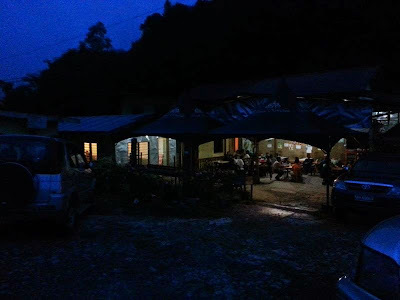 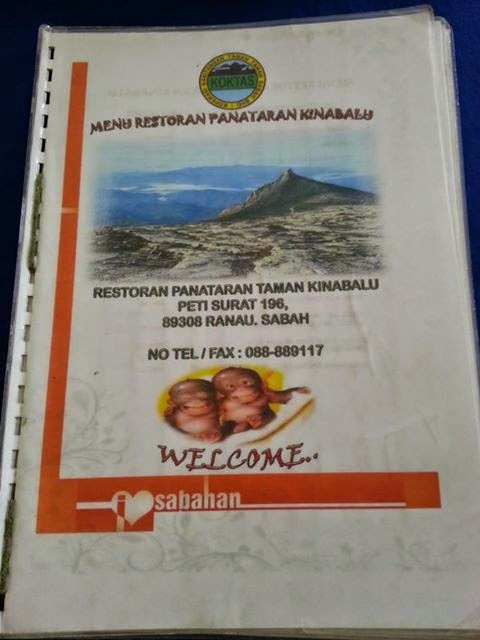 This is the nearest restoran to Kinabalu Park. 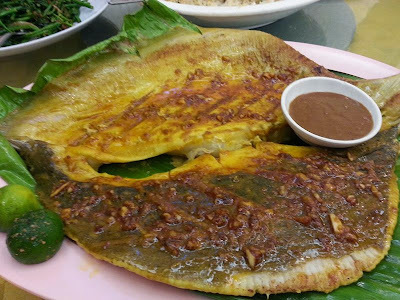 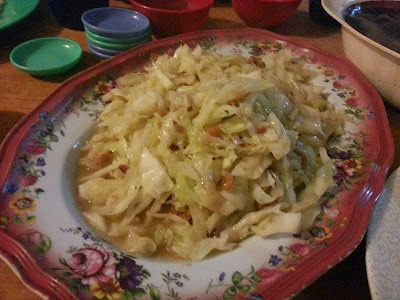 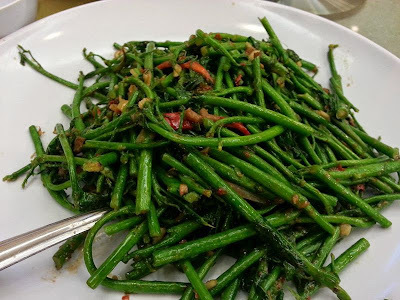 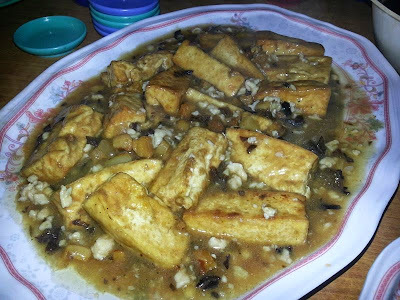 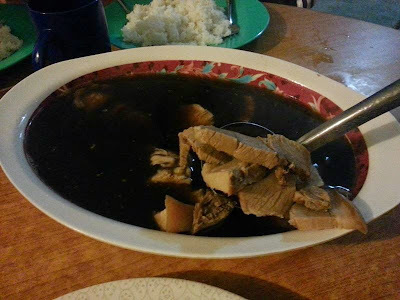 This is the dish that represents Sabah! 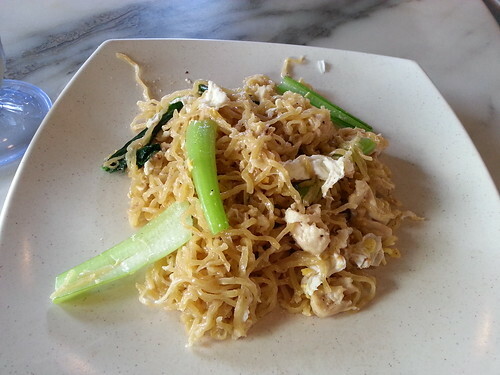 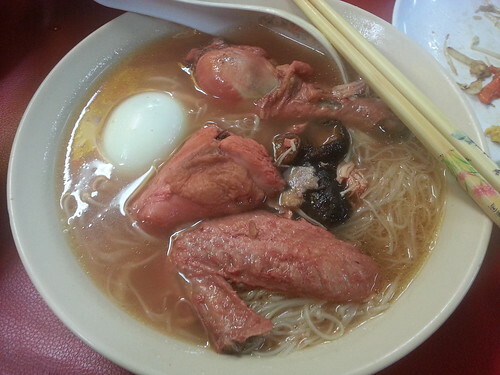 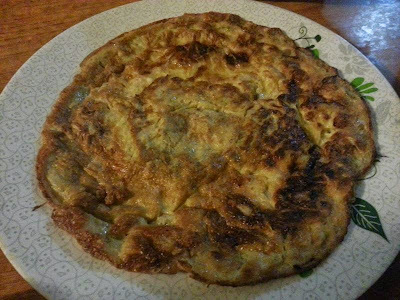 It's a traditional handmade egg noodle. 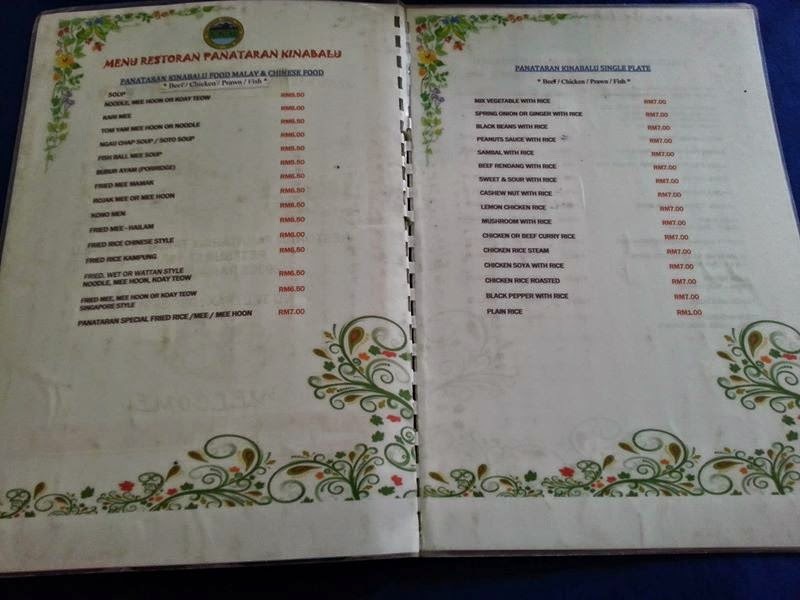 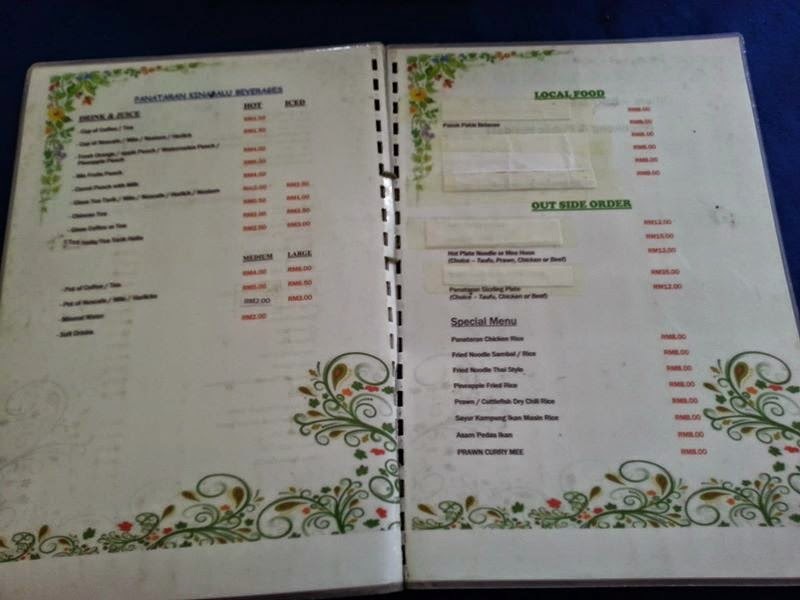 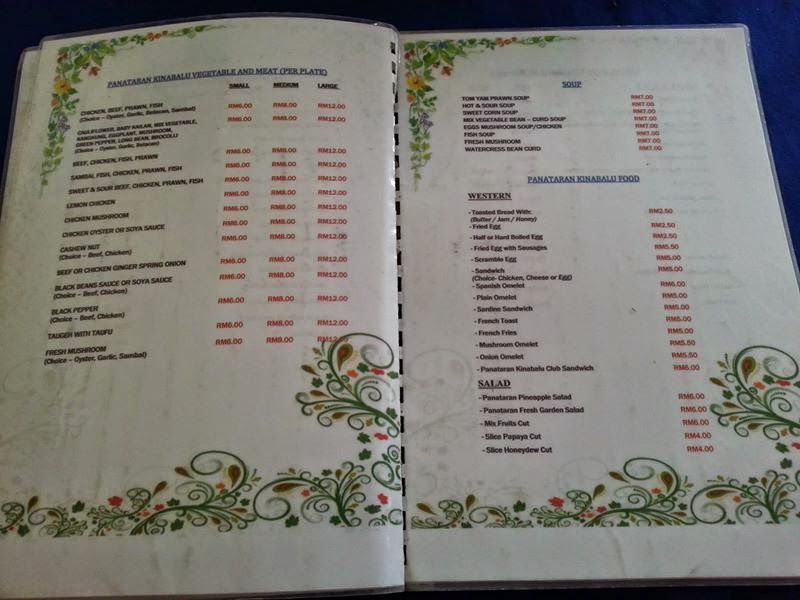 Besides the menu, they are selling economic rice too.